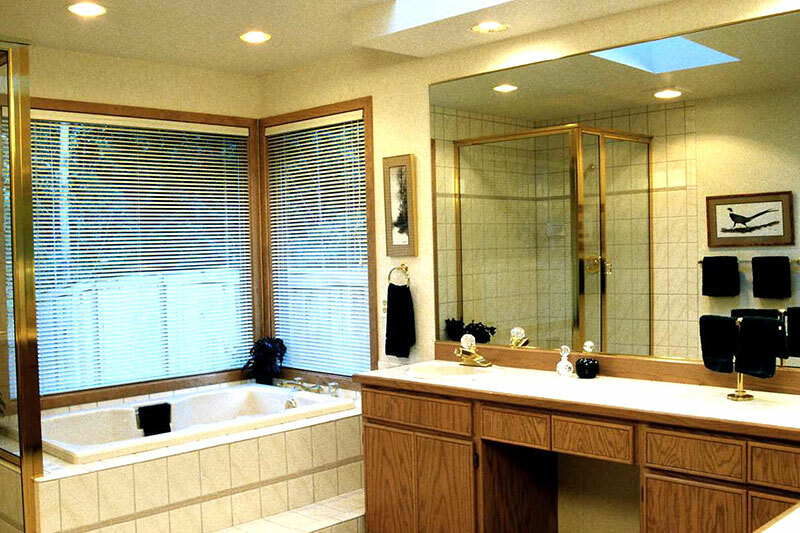 Ask for Glass Window and Glass has been installing shower doors, windows, mirrors and table tops in the San Francisco Bay area for nearly 10 years. At Ask for Glass we believe the client comes first, we complete the job to your satisfaction. We employ the latest techniques and use only established quality installation and repair procedures. 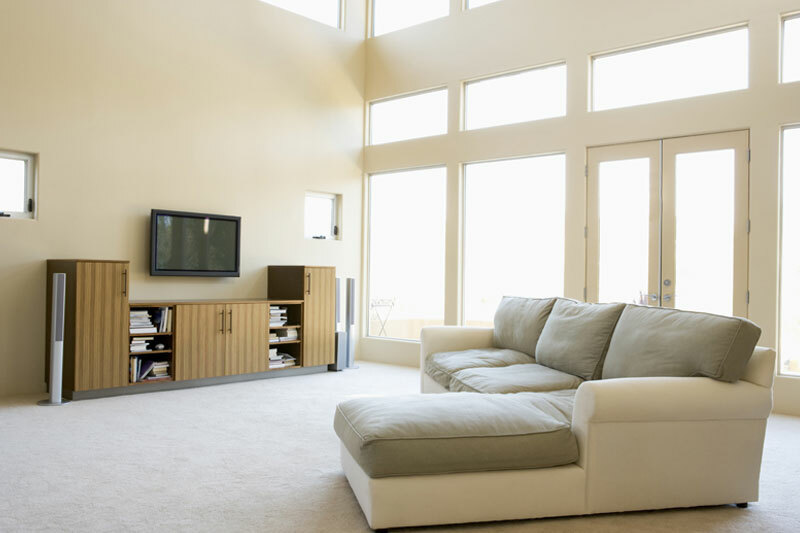 We perform both residential and commercial installations. So if you’re a small business owner that needs glass for their store front, please give us a call and we’ll show you first hand our commitment to customer satisfaction. We credit our longevity to the preferential treatment that we give each and every customer. With fully trained technicians, state of the art equipment and years or experience behind us, Ask for Glass assures you that we will provide you the singularly best installation of your new shower door, mirror or glass table top. We’ve established out 20 year reputation of superior service one customer at a time. Whether you’re looking for a new shower door, a replacement wind, or an installation of a mirror or table top, Ask For Glass prides itself on our commitment to service.